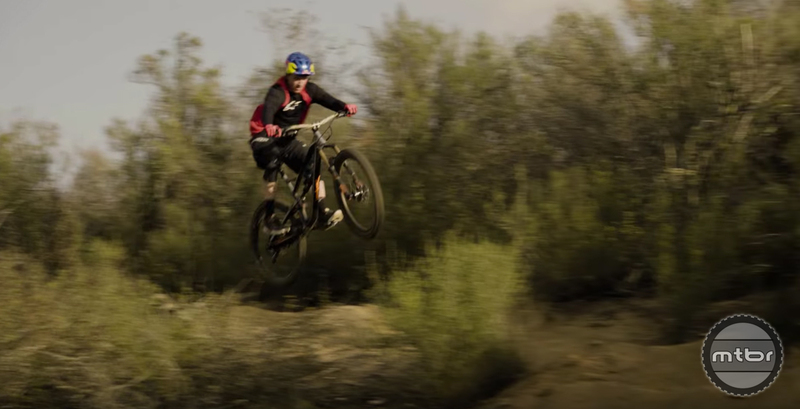 Size doesn’t matter — especially if your name is Aaron Gwin. Earlier this month, YT launched a new 27.5” version of the Jeffsy. With similar lines, smaller wheels, and more travel, it’s sure to be a hit among riders looking for a more playful feel. To get a feel for what the bike can do, YT just released a new edit featuring a World Cup pro and a regular joe. How much do world's best cyclists earn?